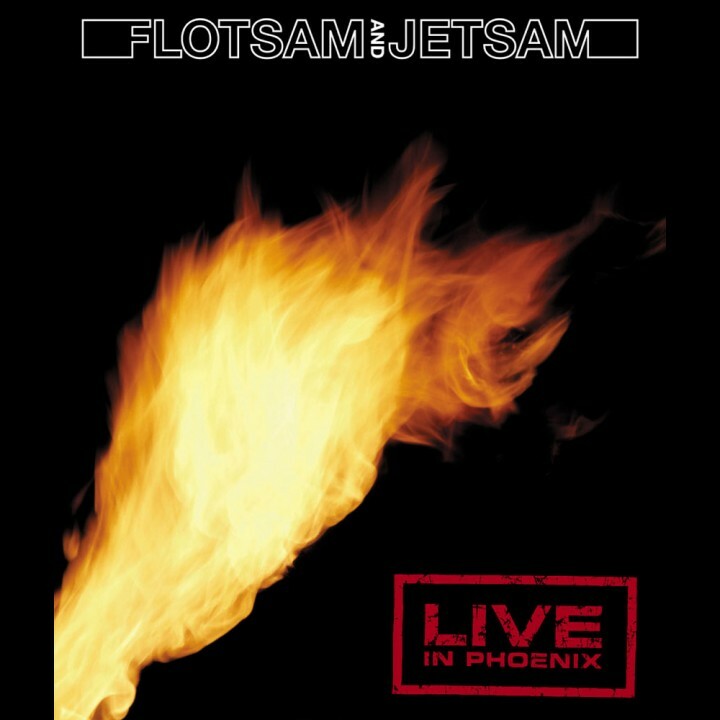 Thrash metal pioneers Flotsam & Jetsam performing their best compositions live on this spectacularly vivid and digitally crisp DVD! SKU: 1346. Categories: Deadline, DVD, Metal. Recorded live in 2003, this DVD includes several of F&J’s career defining compositions such as “Hammerhead,” “No Place For Disgrace,” and “Escape From Within” plus some new favorites! Former Metallica bassist Jason Newstead got his start in F&J and this DVD contains no less than 3 Newstead-penned songs! The band’s trademark musicianship can be witnessed here in all of its guitar-shredding, drum-pounding glory!